Relax, rejuvenate and indulge in a beauty pamper package from B-Pampered. With three delightful packages available, the choice is yours in how you want to spoil yourself. 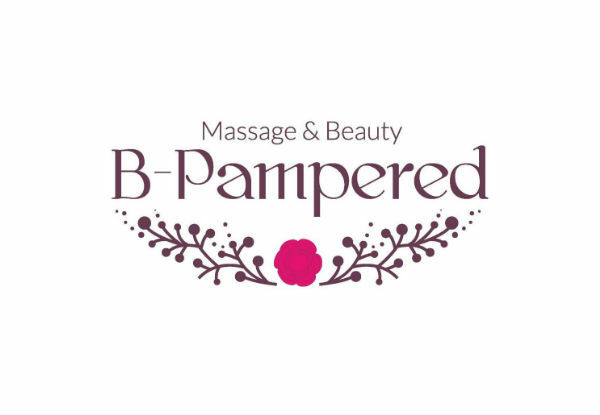 B-Pampered is open Monday through Saturday with appointments available after 5.00pm during the week for those who need a mid-week pick me up. Relax for 60-minutes, or really spoil yourself with a mammoth 120-minute relaxation package to totally unwind. 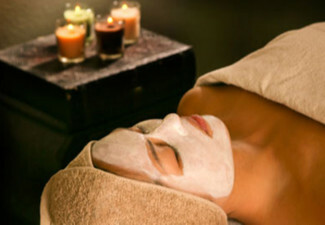 Grab a massage and facial pamper package from B-Pampered Massage & Beauty. The goal at B-Pampered is to help you to "B the best you that you can B" and to express health, wellness and vitality at 100% of your potential. 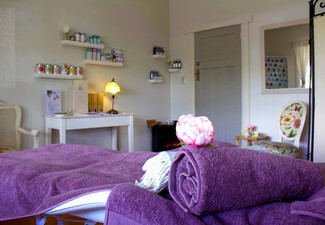 B-Pampered is situated on Porana Road in the heart of the North Shore. 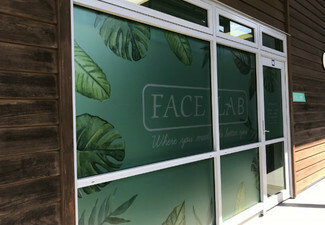 Easily accessible to the Bays, Northcote, and both the Northern and Southern Motorways they cater for all ages, from children to the elderly. By offering a combination of services their professional and friendly team are able to provide the best care in one location. 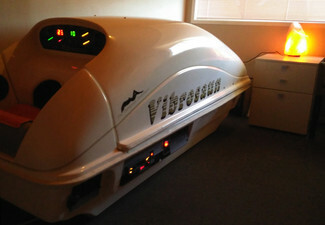 Come and visit to begin your journey to wellness. Bookings essential. Subject to availability. 24-hour cancellation or coupon is void. Not valid Sundays & Public Holidays (incl. Good Friday & Easter Monday), & not valid Saturday, April 20 and Sunday, April 21. Must be used by one person in one visit. 24-hour cancellation or coupon is void. Must be used in one visit by one person. Valid for option stipulated on coupon only. No refunds unless required by law. No cashback. Not to be used with any other offer.